*After related data limit is reached, 4G/3G speed is reduced to 128Kbps. To apply, please call 1175 or visit AIS shops nationwide. Power4 XTREME Package registered as residential only. Service Fee is exclusive of 7% VAT. Service Fee collected as charge in advance starting on the first date of bill cycle Special package for SUPER Hi-Speed Broadband available to broadband users only eligible for 12 months and would be changed to the normal price. The customer get discount for installation fee with outdoor wiring installation amount of 4,800 Baht when agree to use AIS Fibre service continuously at least 12 bill cycles since the date of the installation. In case that the customer cancels the service within 12 bill cycles from the date of installation, the company reserves the right to collect the installation fee with outdoor wiring installation at the rate based on prorate basic of remaining bills under such period after deduct from paid bills. If the customer choose to pay for the installation fee with outdoor wiring installation in amount of 4,800 Baht since the first bill cycle will not determine the period of AIS Fibre service. New AIS Fibre subscribers has permission to borrow Dual Band Wi-Fi Router amount of 2,500 baht that support 2.4 GHz and 5 GHz frequency increase efficiency improvements. 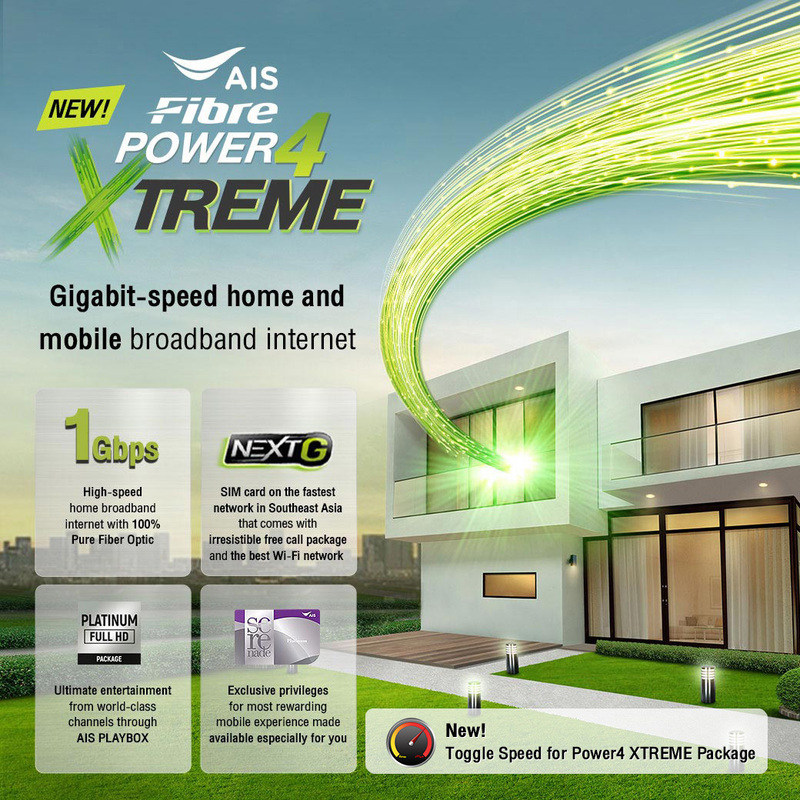 AIS Fibre subscribers has permission to borrow AIS PLAYBOX amount of 2,000 baht. All AIS Fibre equipment including AIS PLAYBOX are belonging to AWN. In case customer cancels the service, customer must return all AIS Fibre equipment to the company. 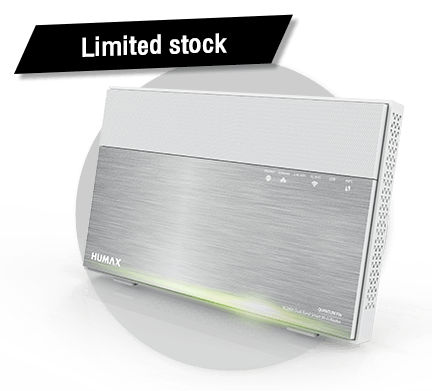 The customer who subscribe Power4 XTREME package receive free Private IPv4 with DDNS* and Public IPv6. Can use port forwarding and bridge mode. This package for customers who subscribe Power4 XTREME package and open new AIS Postpaid only. This package is invalid for up to 12 billing cycles and will end with AIS Fibre Power4 XTREME package. Rate based on actual use a minute / billing cycles (the remnants of the minute is 1 minutes). • Voice calls and video calls on all networks are charged at 1.50 baht / minute (a fraction of a minute is a minute). • Short message (SMS) is charged at 2 Baht per message, only for messages between mobile phones used and domestically registered. • Multimedia message (MMS) is charged at 3 Baht per message, only for messages between mobile phones used and domestically registered. Internet service package Power4 XTREME specific areas with FTTH network in the Bangkok Metropolitan Region. According to conditions of package. And for regular use in residences only. Not for Commercial Use. Power4 XTREME package is a speed signal runs from exchanges until signal distribution equipment within the housing when the trust. And continued through the late LAN maximum download speed about 80% or lower. And when the connection through the device WiFi maximum download speed about 40% or lower (due to a limitation of all. Position the device) depending on other environmental factors. The customer cannot change the package less (Speed) until the end of the contract 12 months. If services are suspended due to credit limit or unpaid bills. Services included in the package are all suspended. When payment service fee (payment channel) under the condition, the customer can use various services as normally. 2. Select menu "Change the Internet speed." The speed to choose 3 models. • Speed ​​can be adjusted again in 1 minute. 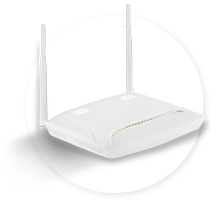 speed up to 650 Mbps through WiFi and support via 1Gbps LAN. AIS customers to redeem for a special price. Intel Dual-Core 1.6GHz & Hexa CPU Multiple hardware accelerators ensure ultimate performance to download movies, play games, and stream 4k content.